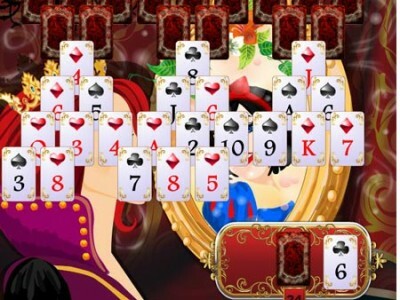 Snow White Solitaire. Games online. This game is a Solitaire. Try to arrange the cards. You can move consecutive cards over the previous one never mind the suit they are from. You can move any card over the Joker. Good luck!